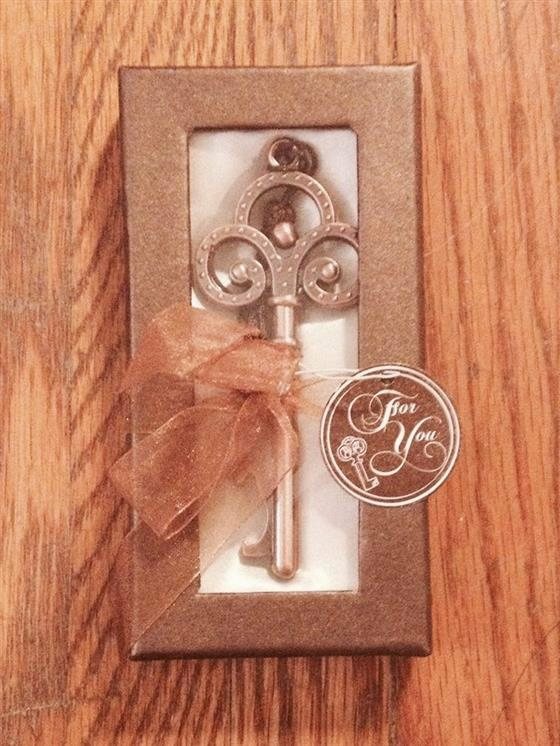 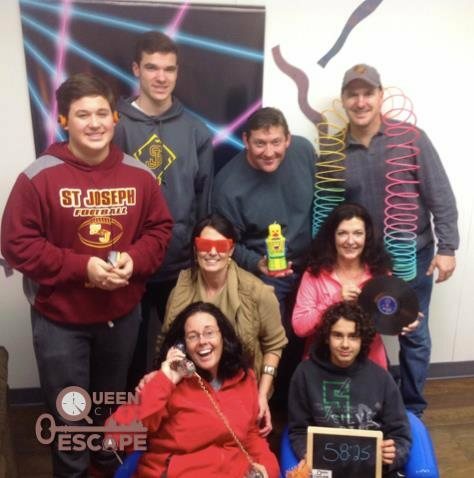 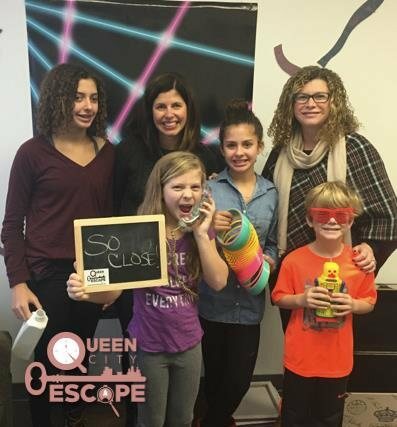 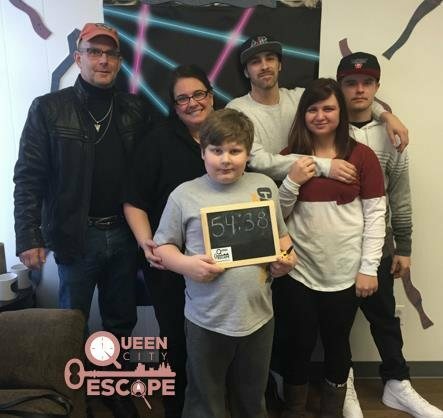 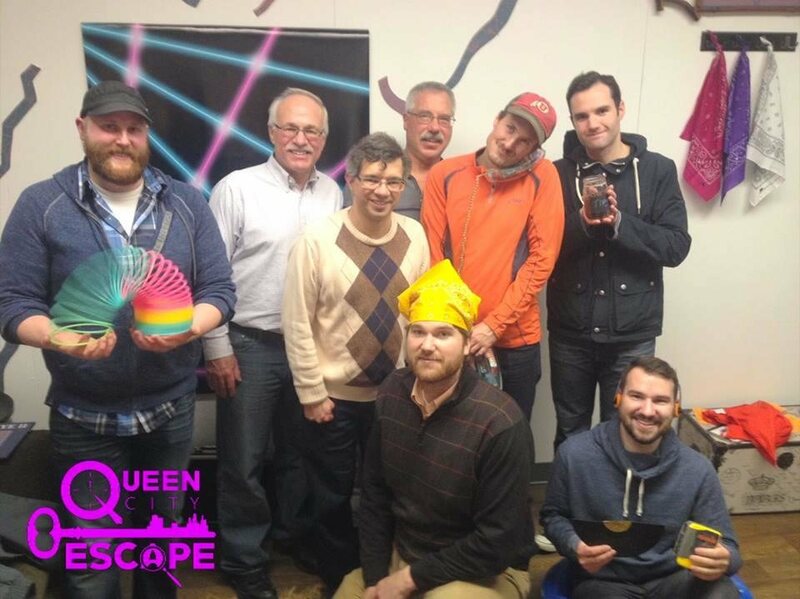 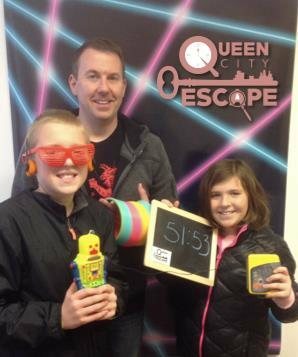 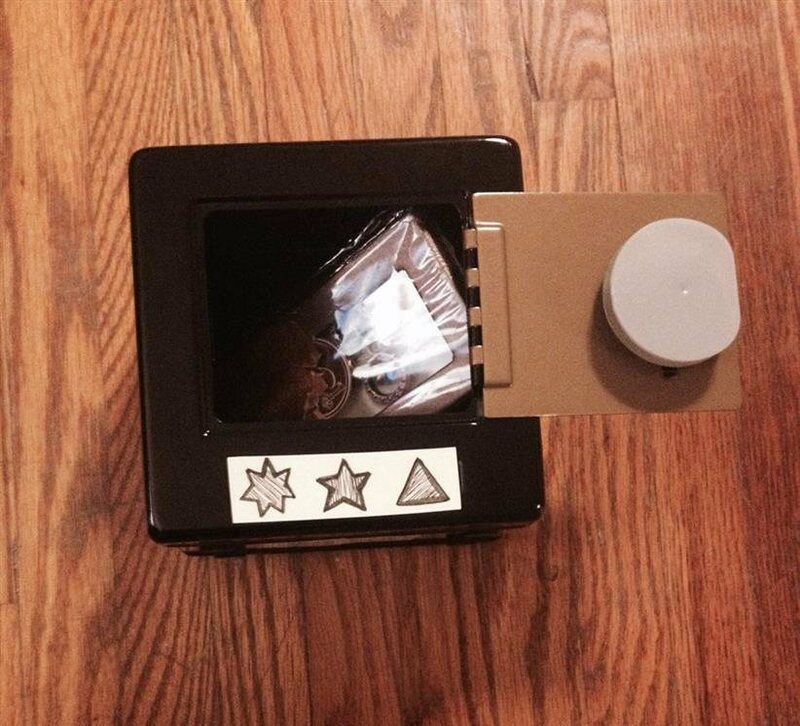 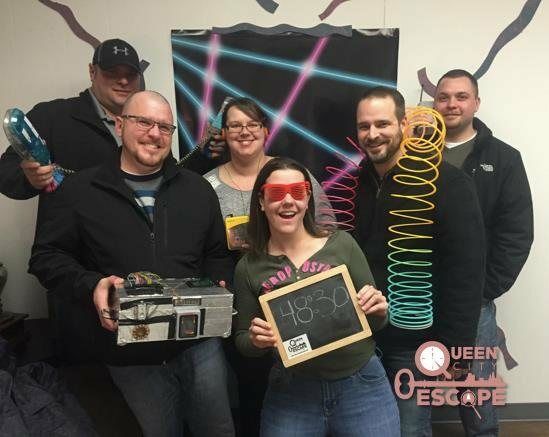 Unlock the fun at Queen City Escape, a uniquely designed, family friendly Buffalo Escape Room Adventure. 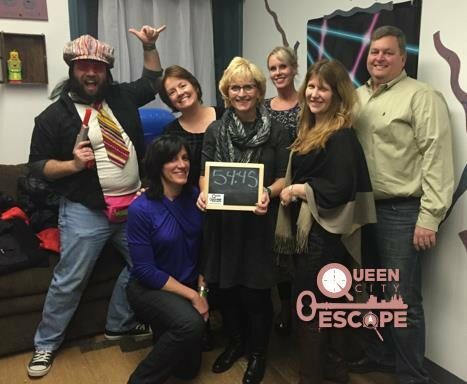 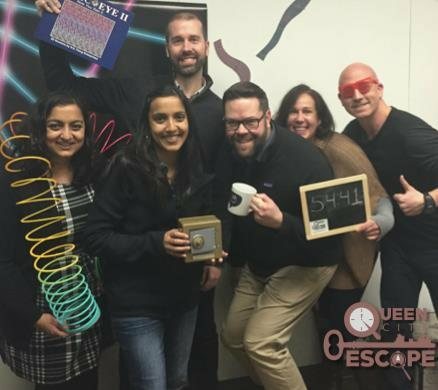 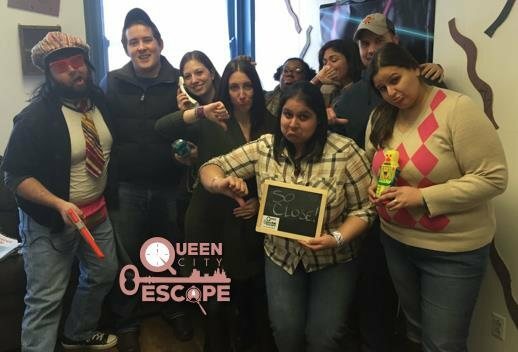 Get ready, because you and your group have only 60 minutes to work together and use your ingenuity and wit to escape the room before time runs out! 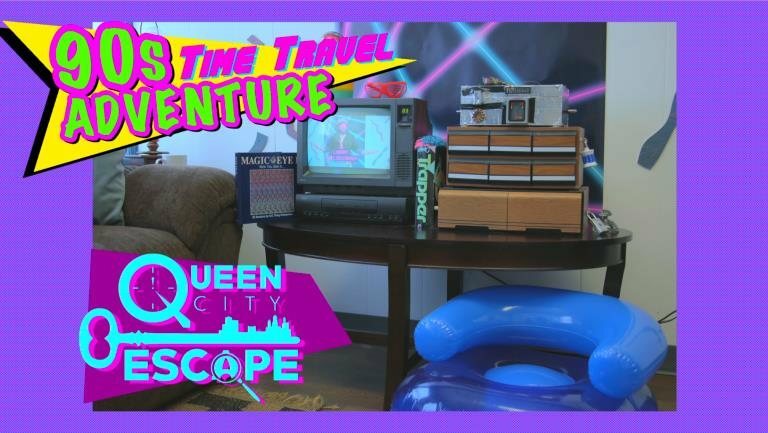 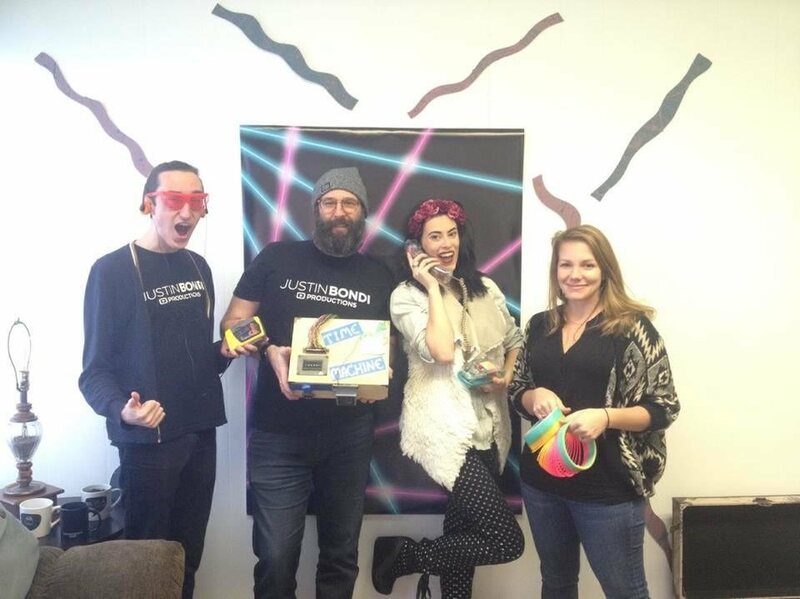 In our 90s Time Travel Adventure, you’ll be sent back to a time of cassette tapes, VHS tapes, giant slinkies, koosh balls, laser backdrops, and no Internet (don’t worry, the lobby has Internet). 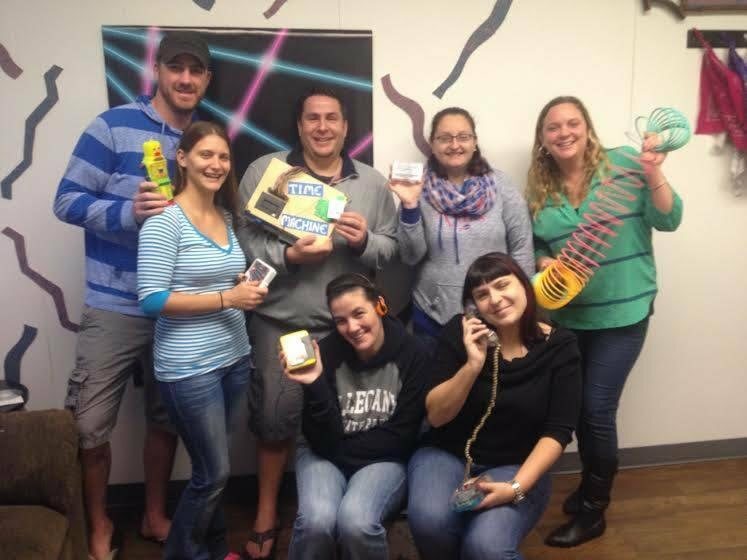 You and your group will be locked inside our totally rad 90s café. 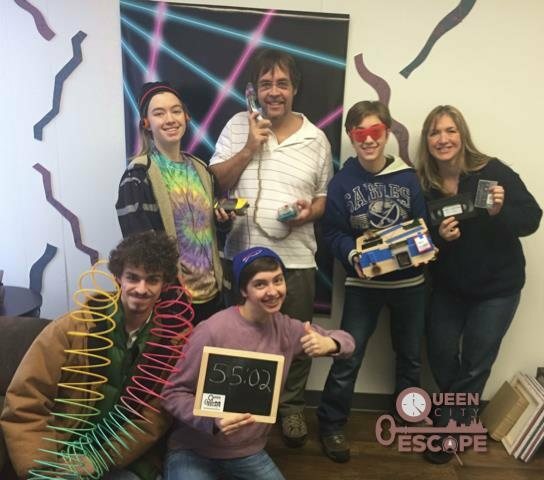 There, you will have to work together, solves puzzles (with the help of Larry Laserman), and find the four-digit code to the time machine in order to make it back to your own time.